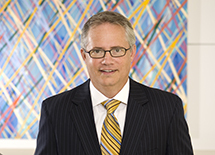 Benchmark Litigation is known as the definitive guide to America’s leading litigation firms and attorneys. It is the only publication to focus exclusively on U.S. litigation. The guide’s results are the culmination of a months-long research period that allows researchers to conduct extensive interviews with litigators and their clients. 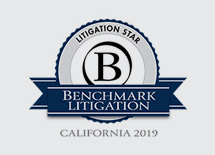 Benchmark’s ratings can be found here https://www.benchmarklitigation.com/states/california/us-ca.